Steel metal flashings exposed to the elements can rust over time. Today’s flashings are made of galvanized metal, a process that protects the steel core from rusting. Rusted flashings cannot be simply sealed over. The rust will continue to grow as seen on this roof. The rusted flashings needs to be cut out and a new flashing installed, then sealed properly. 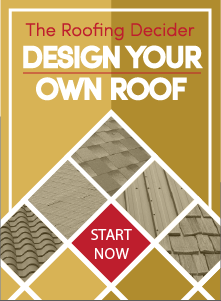 Since the rust is open to the surface and flashings are vital to the integrity of your roof system. We suggest repairing the rusted flashing areas before seepage causes structural damage.